Your gallery is very inspirational. 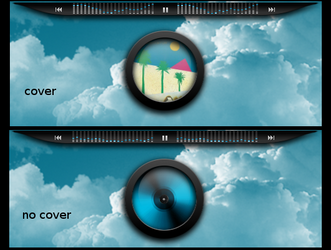 Are you customizing the code or designing your own for conky and icons? Is there a program you used because I really would like to learn how to do the same. Many Thanks! The most what I've done is modifications of others work. In KDE I use for theming of Besin the GUI. Theming of BE::Shell is css (code). GTK Theming was a mix of grafical parts and code in a (gtkrc) file. Icons I've only modified from others work. Wallpapers I made mostly complete myself or with resources from other people. For more informations look in descriptions of deviations. Thanks again!